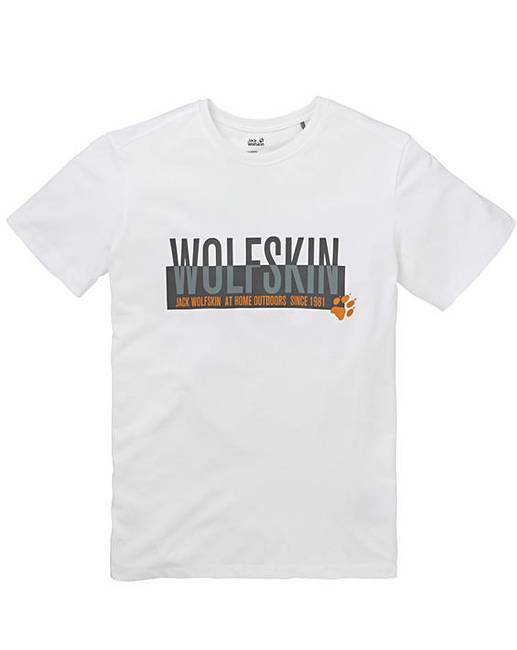 The must-have T-shirt for WOLFSKIN fans. 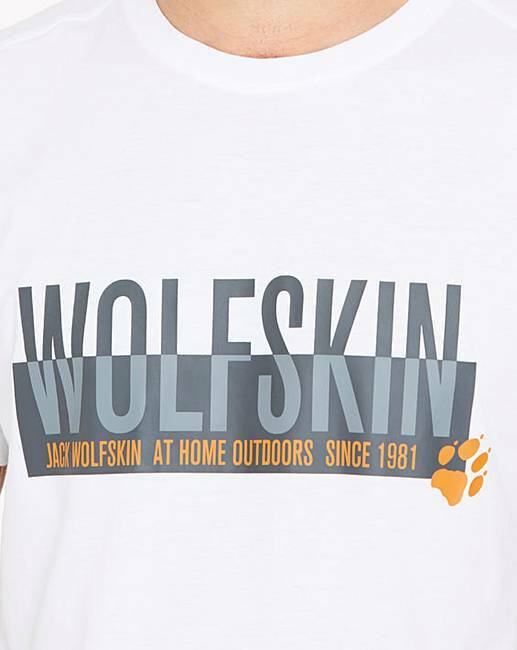 The “At home outdoors” print on the SLOGAN T MEN is a daily reminder of all the adventures that await you outdoors. 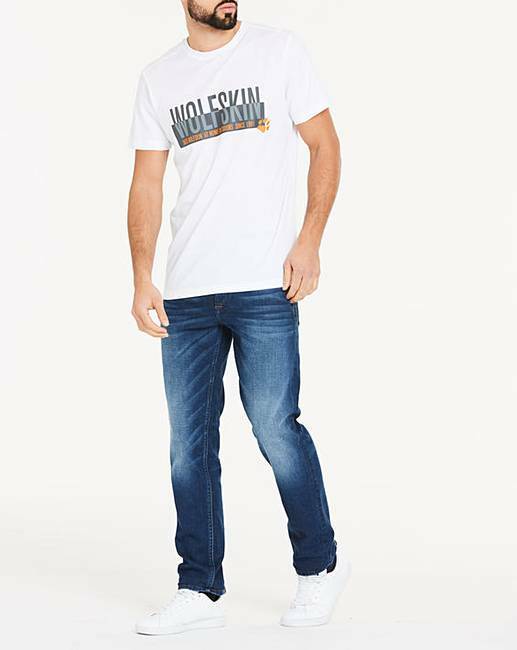 The fabric is a mixture of organic cotton and polyester, and combines the benefits of both. 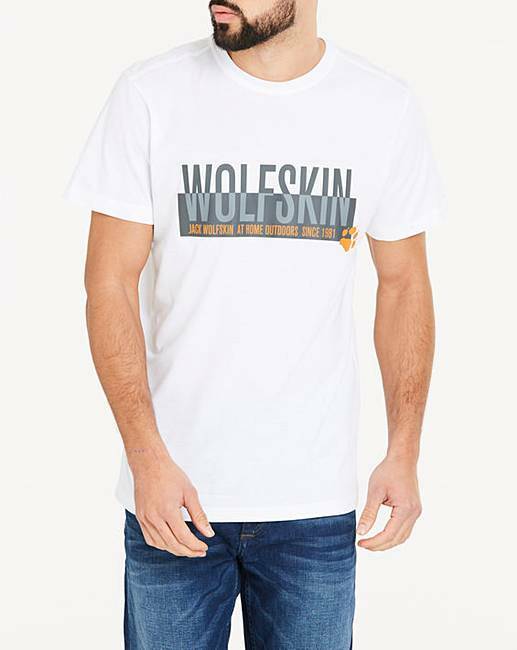 It is fast drying, hard wearing and has a pleasant, natural feel.